I intend to collect more data over time in an effort to understand this formula better, but it is pretty clear that there is a lot of math, and not all of the data that you need to compute a formula is available to the public. So the complete formula will almost certainly remain a mystery, if not a constantly moving object. As I collect more data and begin to analyze it in depth I will attempt a rough guess at how the formula is calculated. I hope to get close! 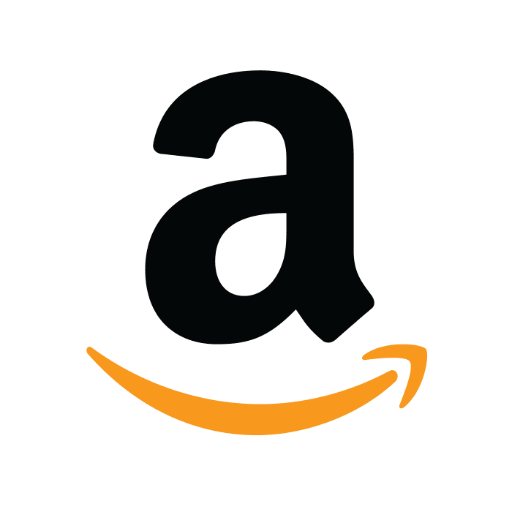 Click here to see all of my Amazon related posts: Amazon.